Authorities swarmed a residential street on the city's southeast side late Sunday, investigating a shooting that left one man dead. 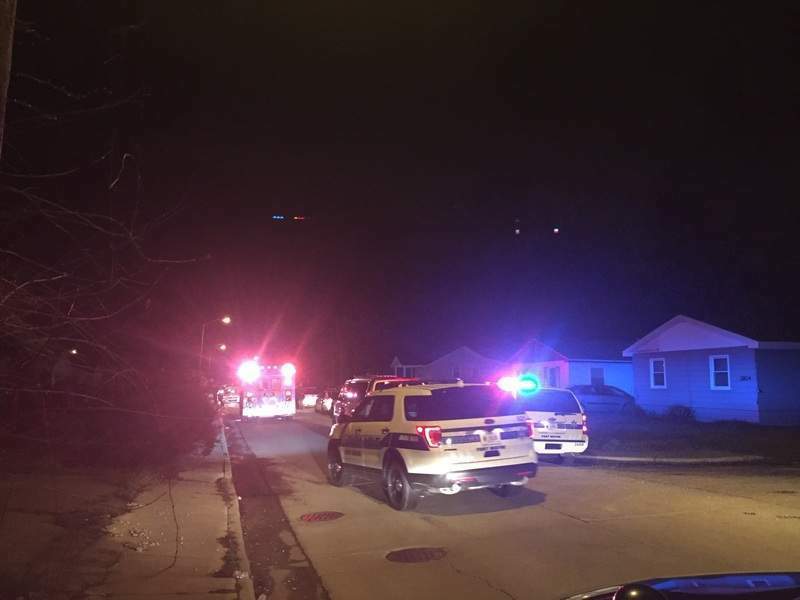 Fort Wayne police responded to the 2800 block of Fruehauf Drive just south of Pontiac Street about 10:15 p.m. on reports of multiple gunshots, police spokesman Mark Bieker said. Police found a man inside a residence suffering from apparent gunshot wounds, Bieker said. Paramedics began emergency care, he said, but the injured man was pronounced dead at the scene. Speaking to reporters several yards away from the crime scene, Bieker said authorities hope to learn information from witnesses. Police did not have any information about any suspects, he said. The coroner is expected to release the name of the deceased man, along with the cause and manner of his death. If ruled a homicide, the death will be Allen County's 14th homicide this year.